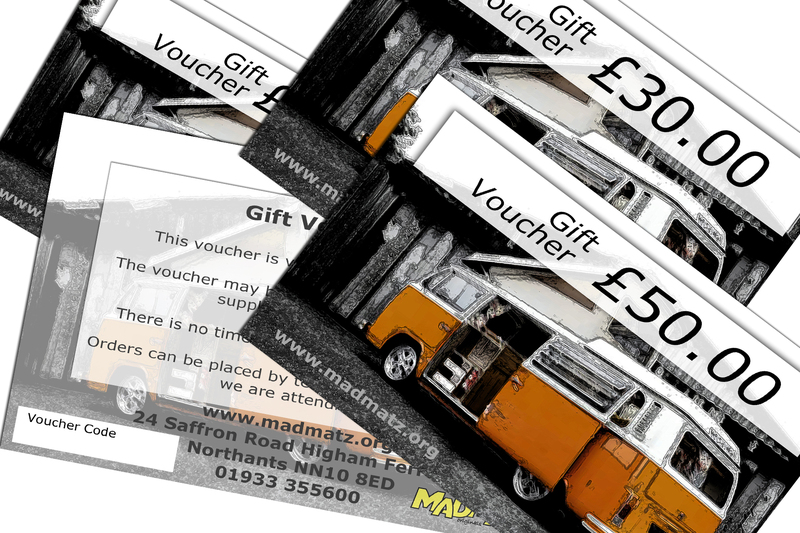 Madmatz gift vouchers are the perfect gift to give someone, they can be used for out right purchases or can also be redeemed as a part payment for any purchase from Madmatz. If you would like to include a message to recipient or any other instructions please enter details here. The voucher may be redeemed for face value against any product supplied by Madmatz. There is no time limit for use of the voucher. This posted voucher can be redeemed online or by telephone order. 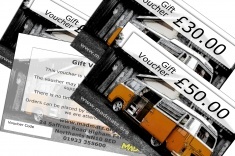 All vouchers will be sent out by post. Discount codes and offers cannot be used against Gift Voucher purchases.